Celebrate the nation's birthday on July 3rd and 4th on the downtown banks of the beautiful Willamette River! Bring your family and friends to the Riverfront Commemorative Park on First Street between Van Buren and Monroe Avenues for this fun-filled, family festival featuring live music, a children's magician performing on stage, a delightful array of food vendors, colorful crafts booths, children's activities, and Oregon wines and craft beers. 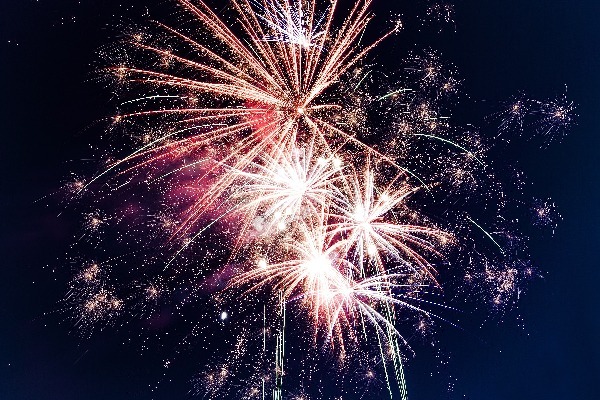 Stay for the spectacular Corvallis Jaycees fireworks display after dusk on July 4th! Admission is free.